Things To Do On A Date In Charleston- Love and Romance in South Carolina — Tour Charleston, LLC. 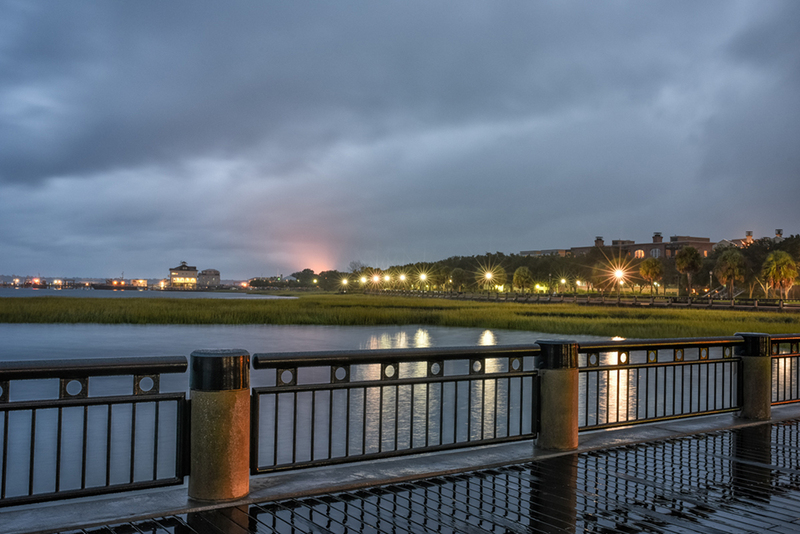 Stroll the High Battery Seawall at night for memorable views of Charleston Harbor and Fort Sumter. Walk Stoll’s Alley: start from White Point Gardens, go up the brick section of Church Street and take a right into Stoll’s Alley to East Bay Street. Even during a daytime stroll, this walk is romantic. Kiss in the moonlight on the beach at Sullivan’s Island. On the Island's south end, near the lighthouse and Fort Moultrie, experience the thrill of huge container ships entering and exiting the harbor. Enjoy an evening at Middleton Place (Plantation on the Ashley River). Sample old and new world wines in 18th Century gardens overlooking the river and then have dinner at their restaurant. Folly Beach (The Edge of America): Look back at the lights from the second floor at the end of the wooden pier--over 1000 feet into the Atlantic Ocean. Smell the salt air, watch the waves and listen to the surf crash below you. Then, maybe, walk the beach and go swimming at night. The pier at Waterfront Park offers harbor views and dolphin watching from bench swings. 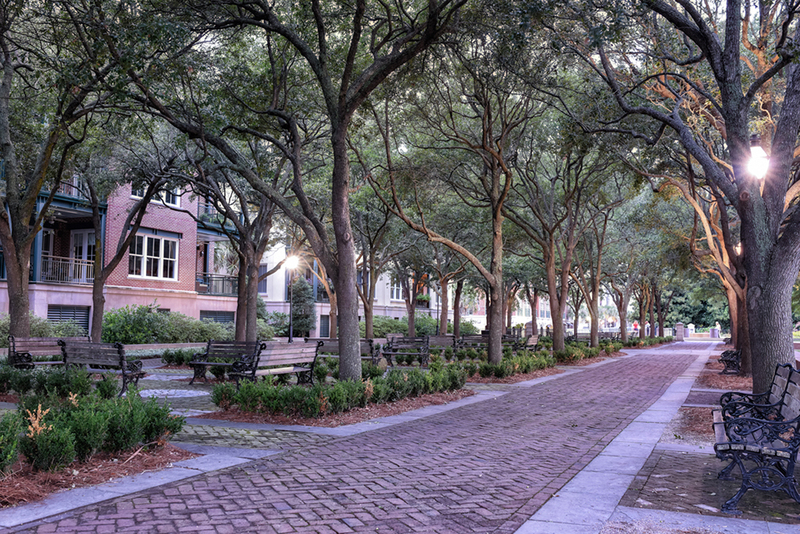 While not all ghost tours could be considered for a date, Tour Charleston's celebrated Ghosts of Charleston Tour leaves from the Circular Fountain near the swings and takes you and your date into the enchanting Unitarian Graveyard. Tour Charleston also offers early evening candlelight tours. These popular tours do not have a sign or storefront, so call ahead to book your tickets. 843-723-1670.